On May 11th, Live Well Winona and Winona Health will host PlayStree ts, an event highlighting activities that promote a healthy lifestyle and community. Select downtown streets will be closed to motorized traffic to allow kids and adults to participate in fun activities for one city block. The fun begins at 9:00am! 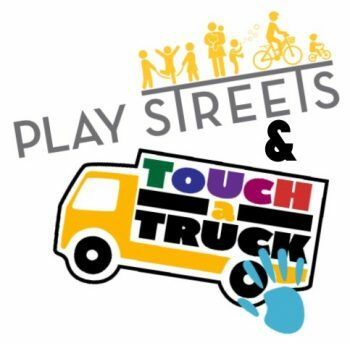 The Winona Main Street Program is hosting Touch-A-Truck, giving kids of ALL ages the opportunity to explore the big vehicles they see every day and to give them an understanding of how and why they work. What types of vehicles can you expect to see? Construction, emergency, transportation, military, utility, delivery and any other fun equipment.